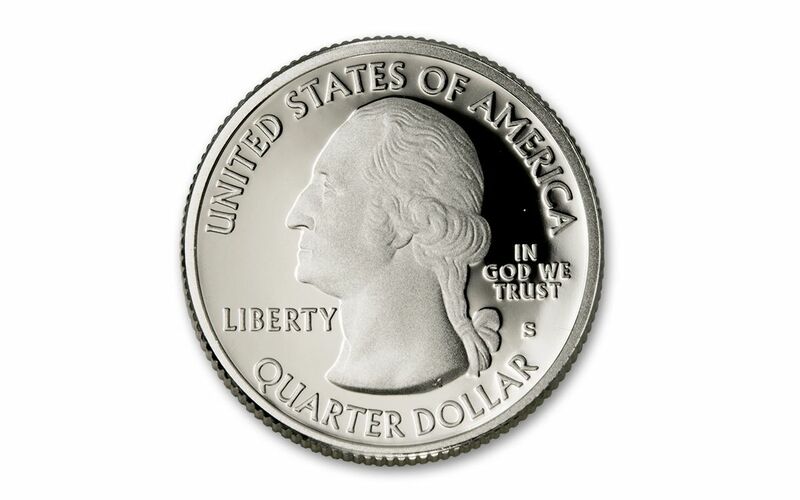 The Next Chapters in the America the Beautiful Quarters® Program Are Here! 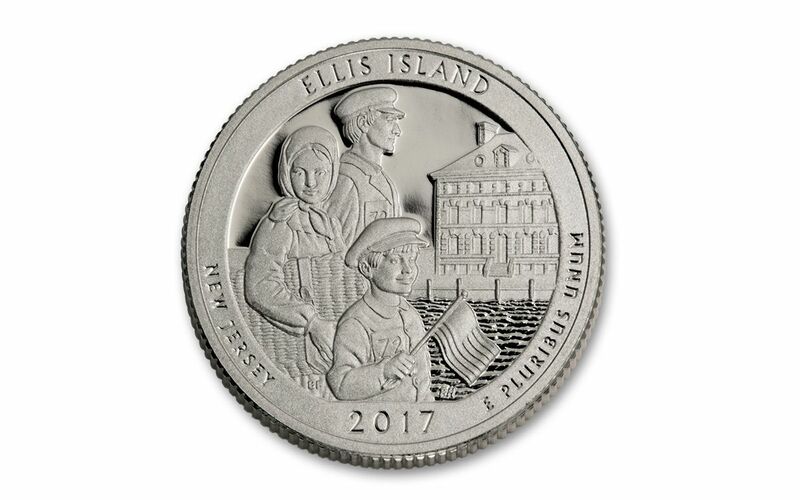 While the festivities surrounding the National Park Service's 100th birthday has come and gone, the United States Mint's America the Beautiful Quarters Program is still going strong! 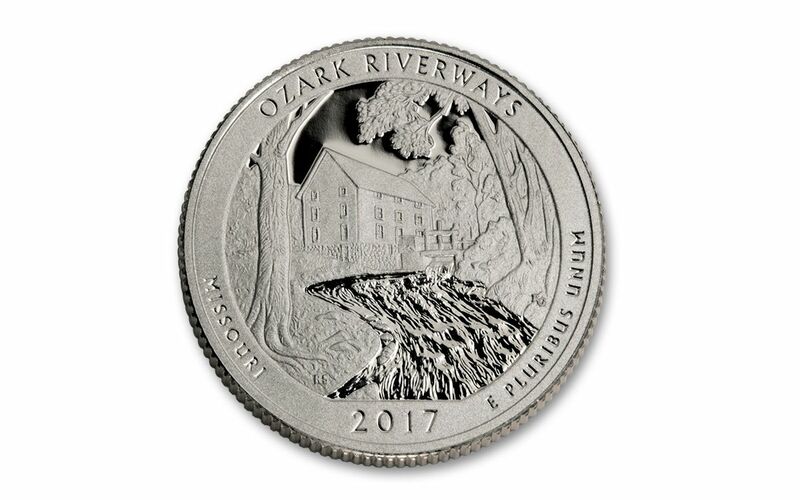 Since 2010, 35 of the country's most beloved national parks, forests and monuments have received their due. 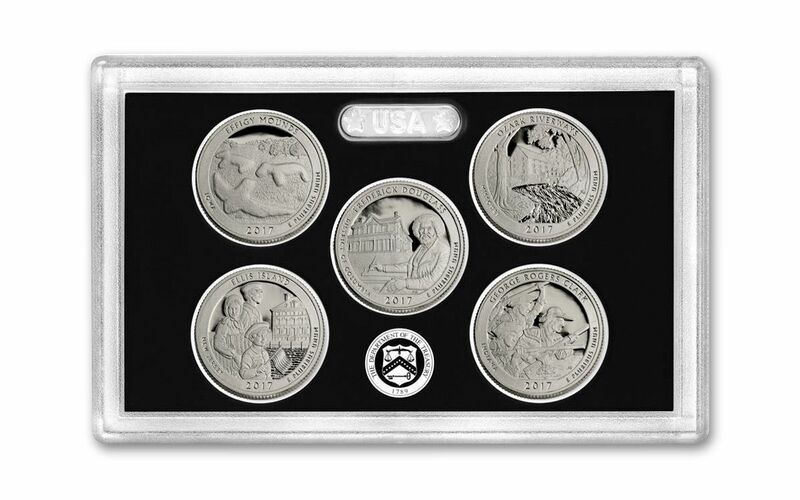 Now, in 2017, five more join this club of collector favorites -- and you can get them all in this gorgeous America the Beautiful Quarters Silver Proof Set! 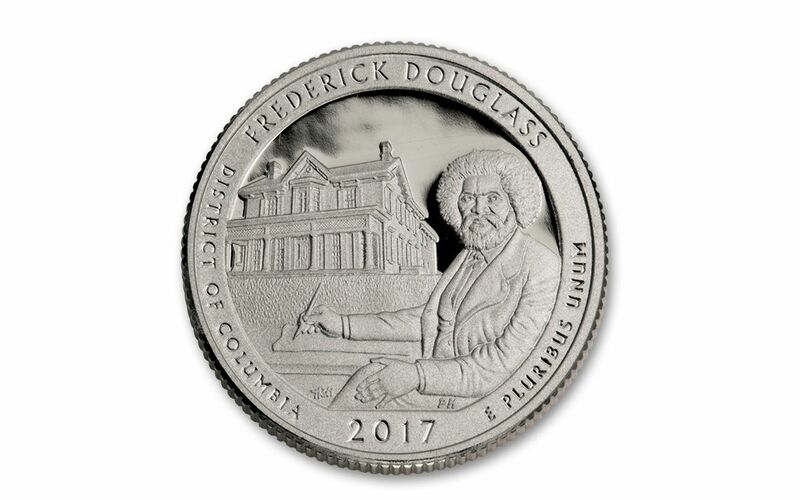 - The Frederick Douglass National Historic Site in Washington, D.C., honoring the courageous and influential author, orator and statesman. 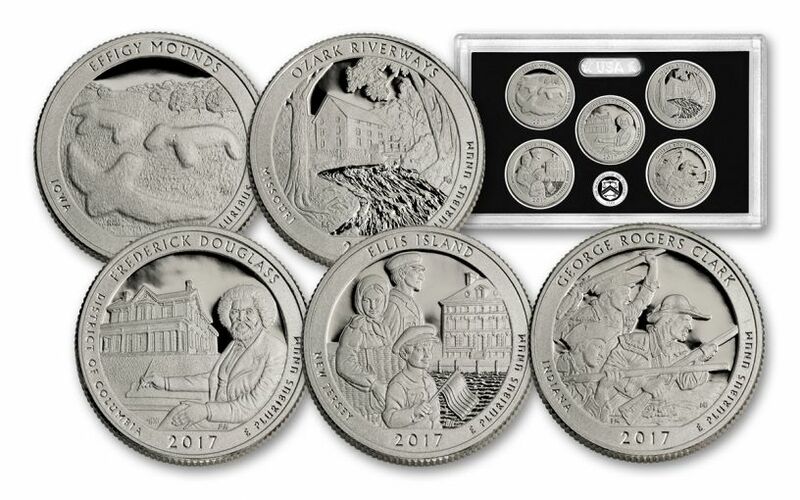 Your 2017 America the Beautiful Quarters Silver Proof Set features all five designs as struck by the San Francisco Mint using polished dies and specially treated 90% pure silver planchets -- resulting in a set that features each intricate design in sharp relief with lustrous mirrored backgrounds. 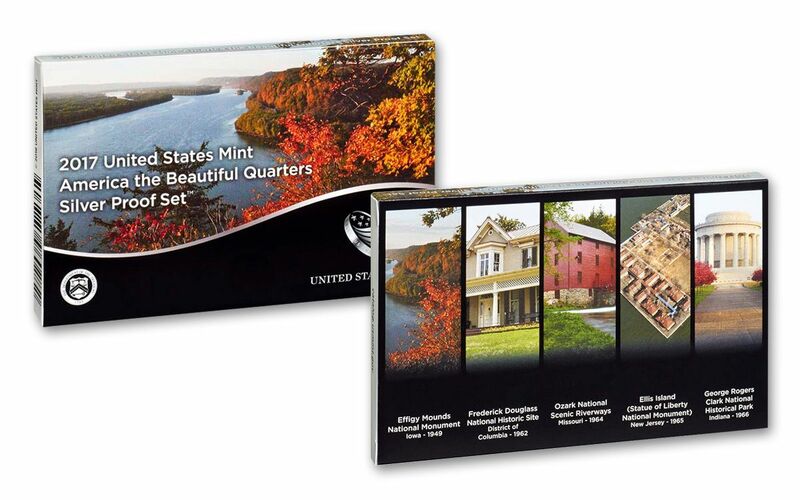 Each set is housed in a clear plastic lens along with mint packaging that features beautiful photography of each site. 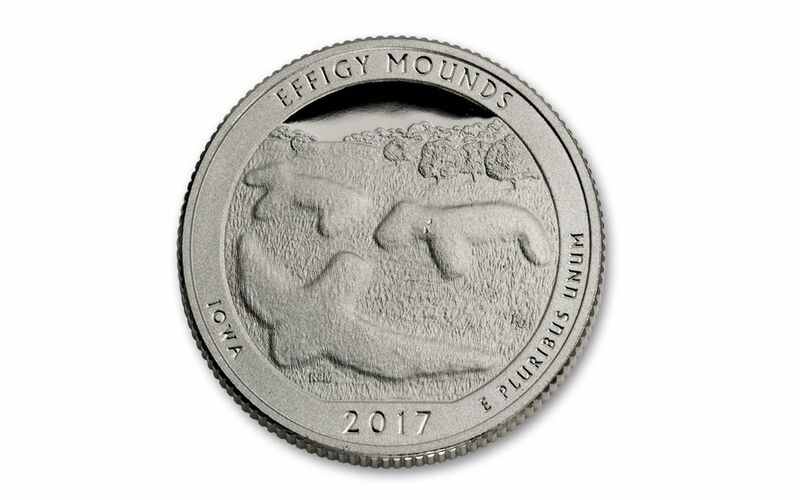 Collectors of all ages eagerly wait for these sets to arrive each year, and we’re already projecting demand for these 2017 sets to be high. 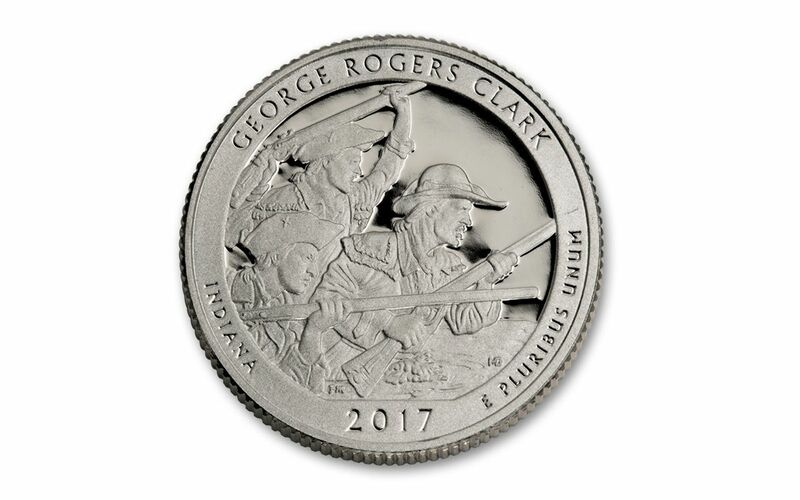 Don’t miss out on this opportunity to keep your collection complete or start on a whole new adventure -- get yours today!